Such a lovely matchmaking! 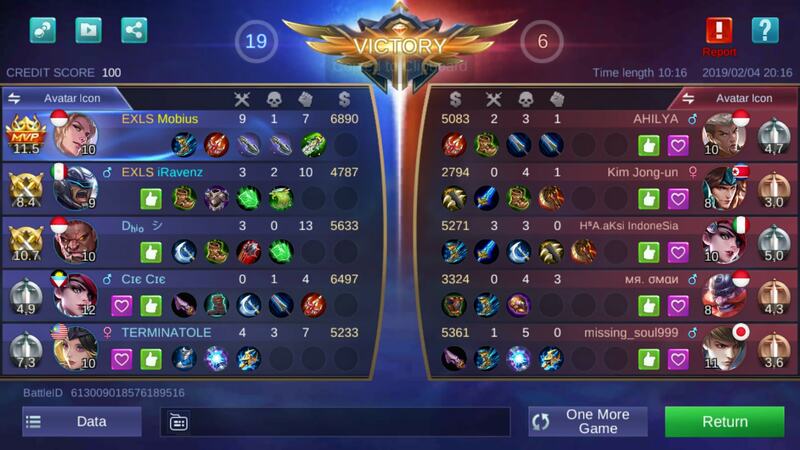 - General Discussion - Mobile Legends: Bang Bang - Powered by Discuz! 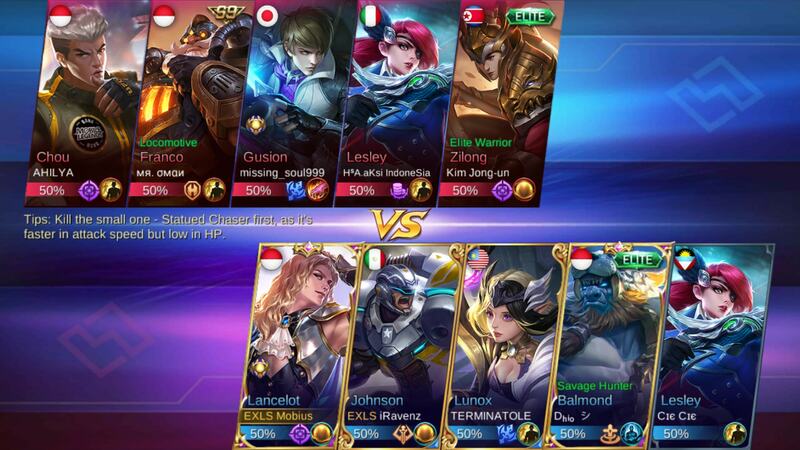 Mobile Legends: Bang Bang»Forum › Here I come › General Discussion › Such a lovely matchmaking! [Share] Such a lovely matchmaking! I really have no idea how this thing could work, and how on earth did the enemy even lose? This game is starting to mess with my mind. May be it was a test for you hahahaha. how did the elite rank lesley join the game with legend and mythic rank players. I'm playing my 2nd account for 200 days now, and I keep it in Elite rank. Every time I play brawl and classic I will match with at least epic. Mythic? also very often. No more fun because meaning the enemies also have at least mythic, mirroring our team rank. but the other modes, Deathbattle and mayhem and other "arcade" mode, I will match with my fellow Elite. That is where I go berserk having fun killing all the newbies... lol. So ranks are just for show now?